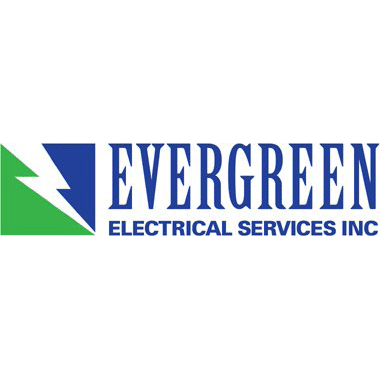 07 Mar Evergreen Electrical Services Inc.
Evergreen Electrical Services is located in Evergreen and Broomfield, CO. We are a family owned and operated company and have been in business for 17 years as a full service electrical Contractor, serving all of Colorado. The foundation of our company is built on more than 30 years of experience in Residential and Commercial New construction, tenant improvements and renovations, emergency generator systems, electrical service work and custom-home electrical wiring. We use state-of-the-art, computer-generated estimating equipment and take-off tools to ensure accuracy and competitiveness. Our management team consists of highly trained professionals who know what it takes to keep any project under budget and on schedule. For the last 17 years we have been providing the highest quality electrical services in the area.